Goldcrest House raise £350 for Scunthorpe School St Hugh’s School, an outstanding special school for students between the ages of 11 and 19 years, who have a range of learning difficulties, including moderate and severe learning difficulties, autism spectrum disorders, profound and complex needs. 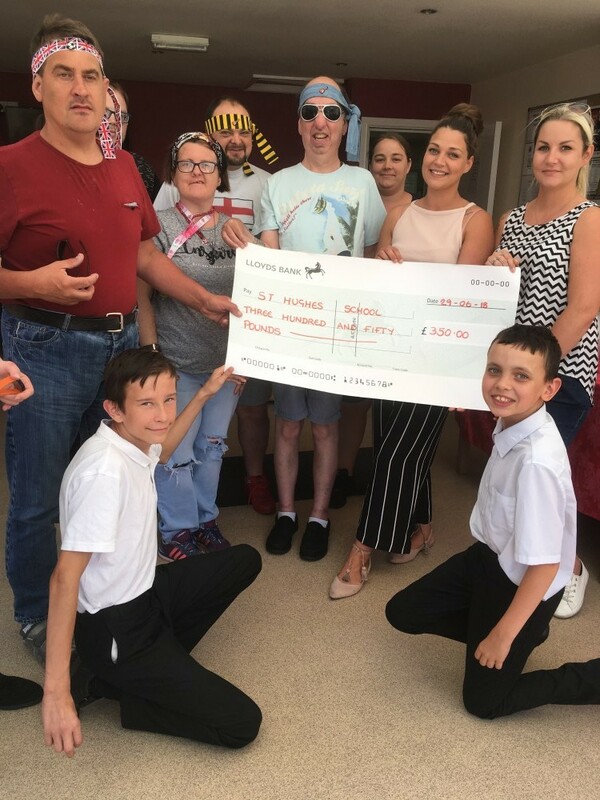 Service users and staff organised a cake stall, held a tombola, and released sponsored balloons during Autism Awareness Day to raise money for the school who will use the money to add a bit of extra fun to break and play times. 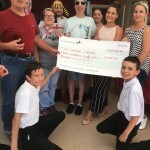 Making the fundraising extra special, members of the school council were able to attend a presentation event at Goldcrest House where service users presented a cheque and had the opportunity to discuss how the money might be used.